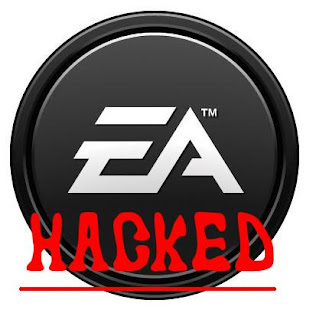 EA Official Forum Hacked !! “As some of you noticed, the homepage of the forums was defaced by a hacker yesterday using a very new exploit for the software which runs the forums. This was noticed quickly and we took the action to take the forums offline while we investigated the details. This work is now complete, and the vulnerability we believe was used has now been fixed. There is no evidence that any personal data was compromised, and as passwords aren’t stored in a recoverable manor, we are confident they remain secure. Earlier lots of other gaming giant faced such cyber attack for example Square Enix, Star Wars Galaxies, MapleStory, and so on.